InterCity operates New Zealand's largest bus transportation network with great value daily services throughout the North and South Islands. Travel on our fleet of modern, low emission vehicles with free WiFi! InterCity bus tickets start from just $1 (plus booking fee), making InterCity one of the cheapest travel options in New Zealand. InterCity has daily services connecting Queenstown with towns and cities around the South Island including Christchurch, Dunedin, Wanaka, Invercargill and along the West Coast towns like Franz Josef and Fox Glacier. 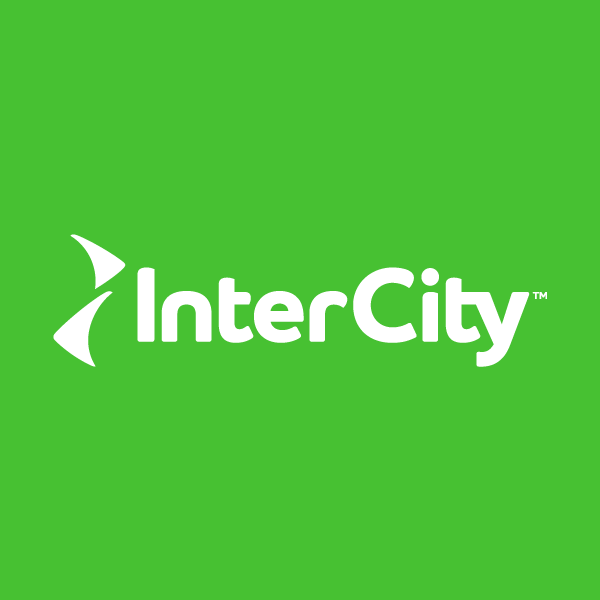 You can buy InterCity bus tickets online, via our national contact centre or through over 600 agents nationwide including the i-SITE Visitor Network. 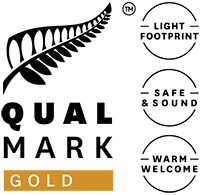 InterCity also provides a number of flexible bus passes including TravelPass and FlexiPass. Prices start from just $1 plus booking fee on every InterCity service, with a range of day tours and bus passes also available.